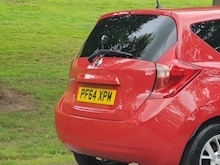 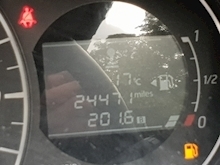 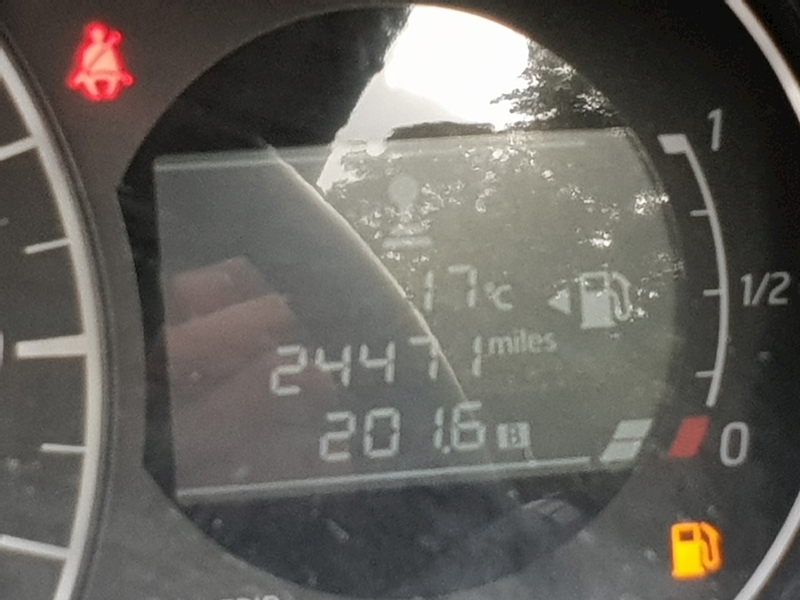 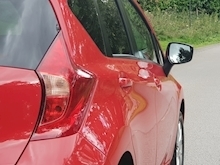 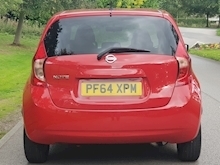 This brilliant one owner car was first registered on 30/01/2015 and it's reg number is PF64XPM. 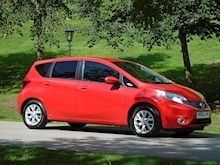 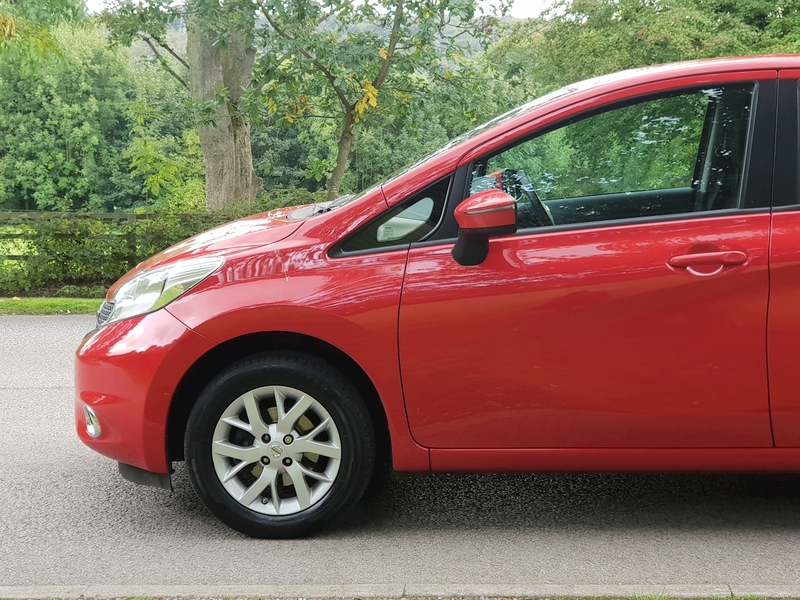 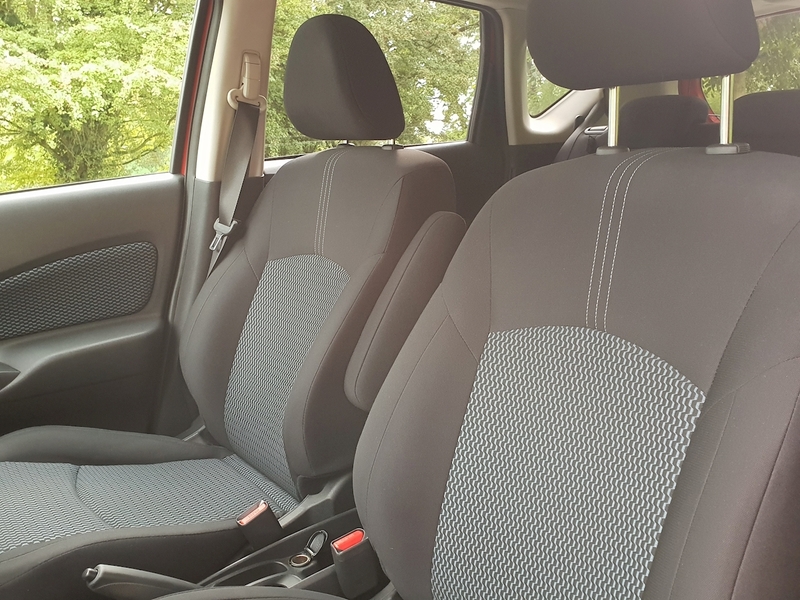 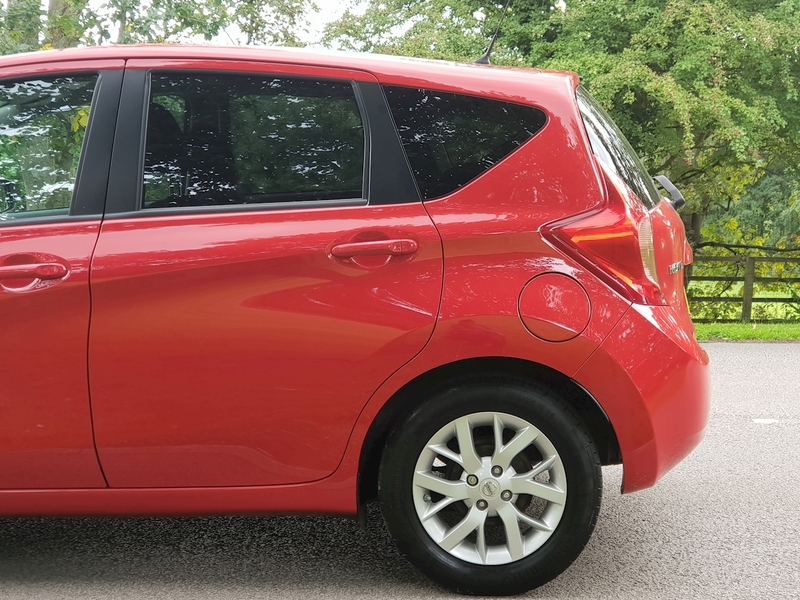 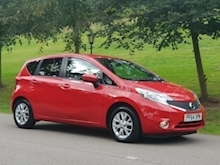 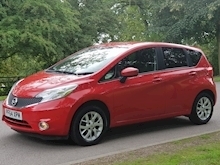 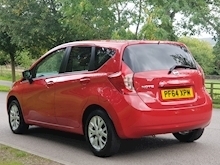 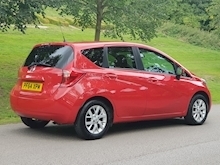 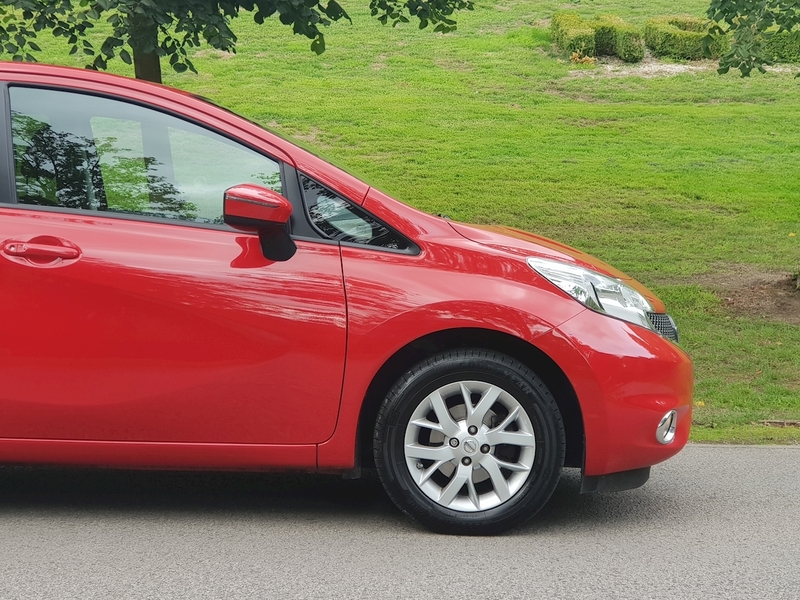 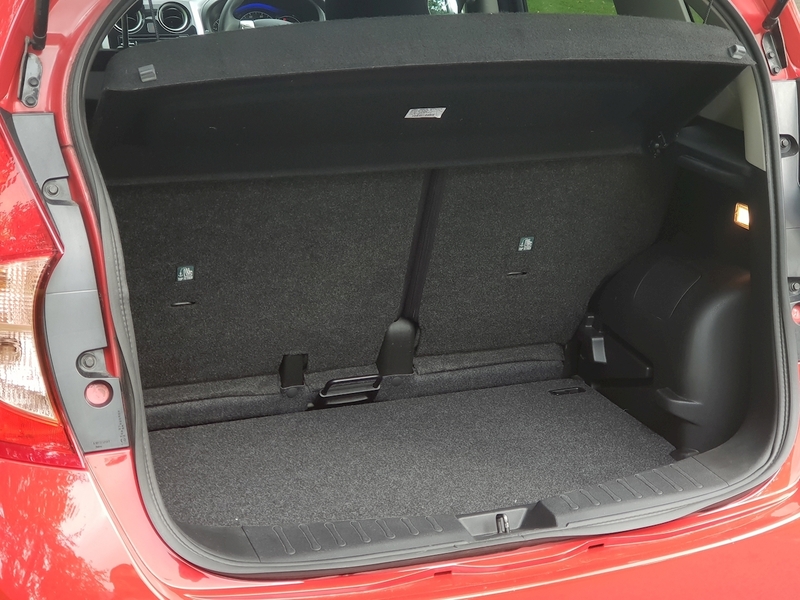 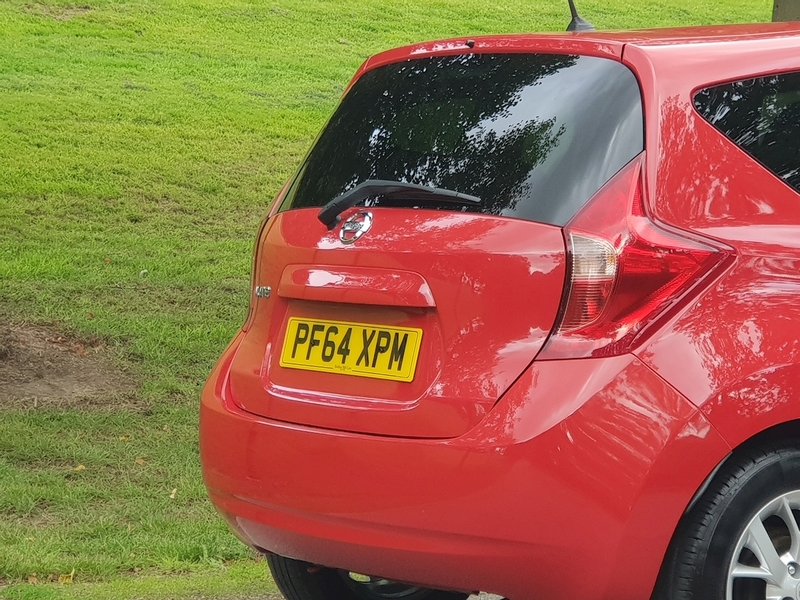 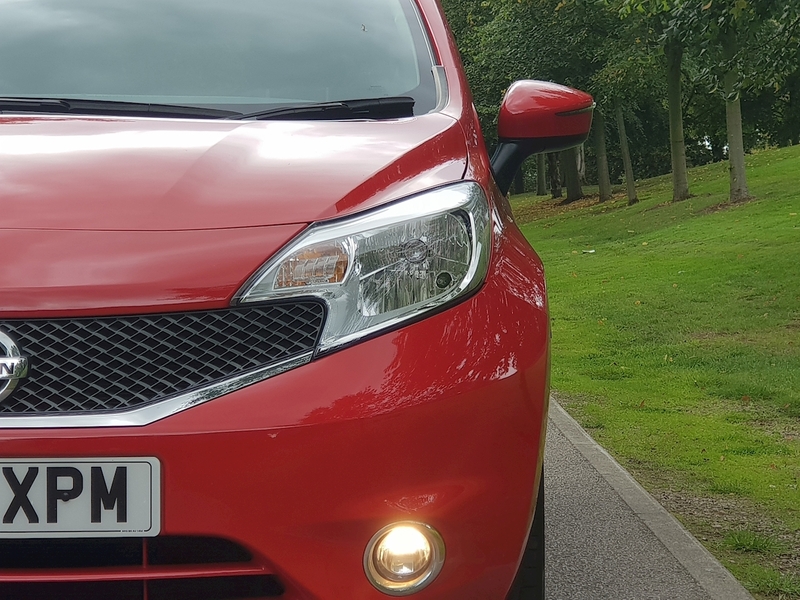 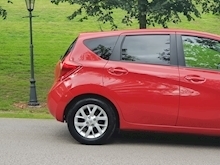 It has a 1.2 litre petrol engine and five speed manual gearbox that will return a great MPG and is £20 a year to road tax. 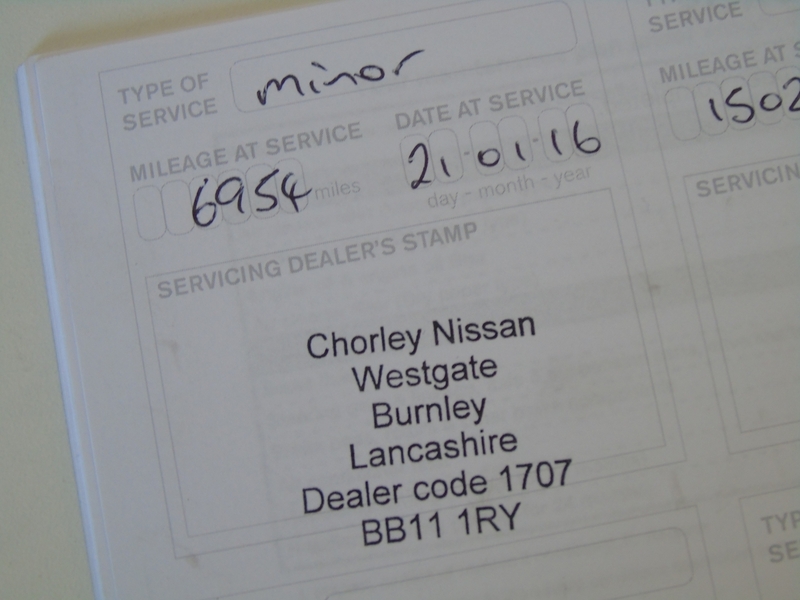 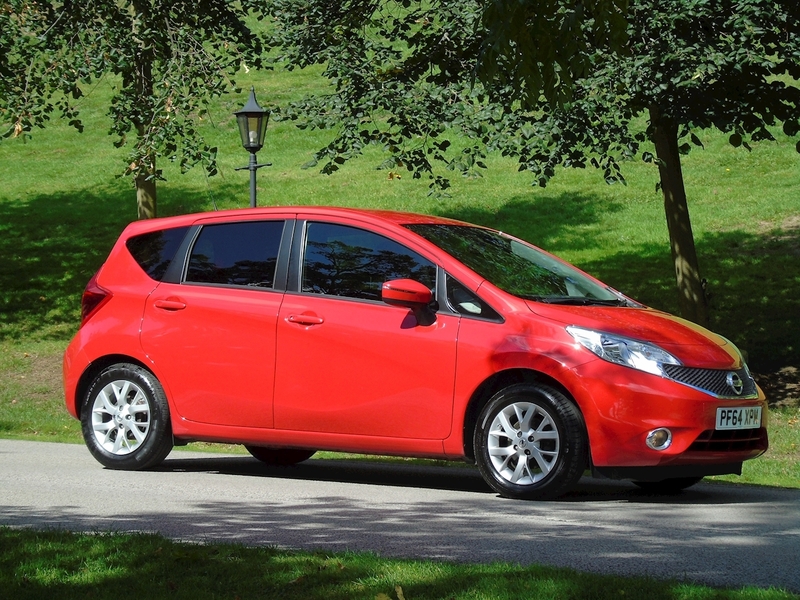 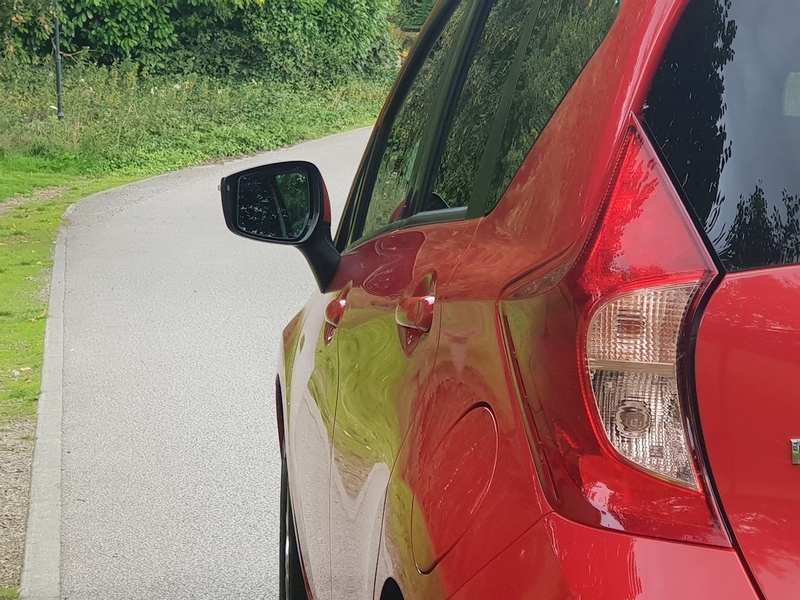 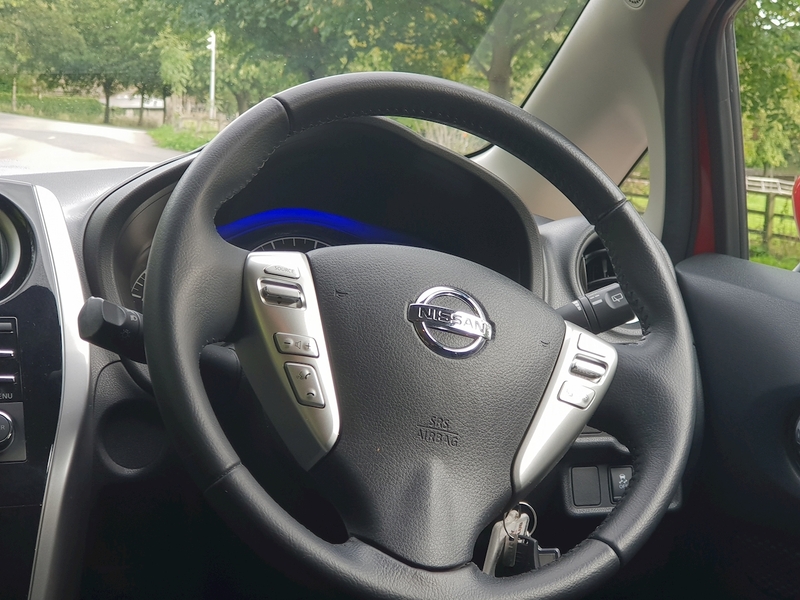 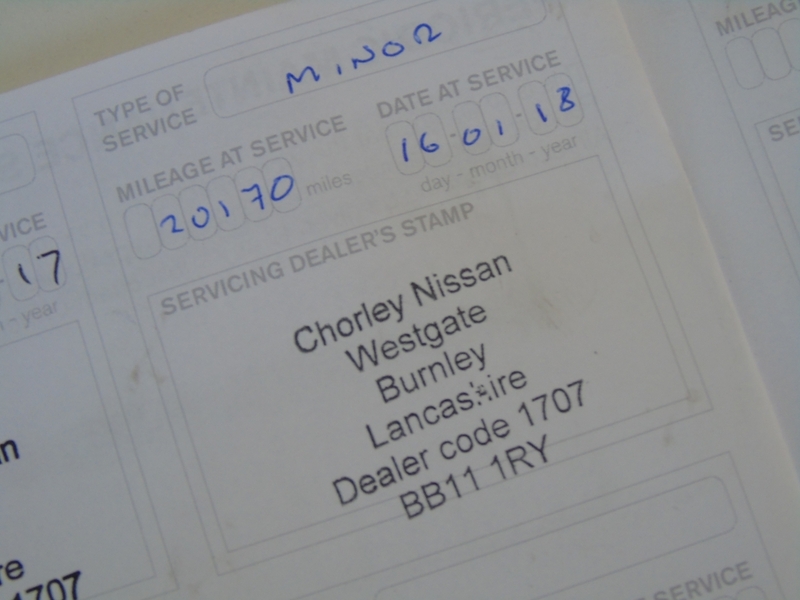 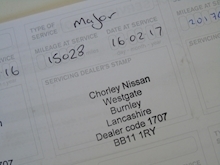 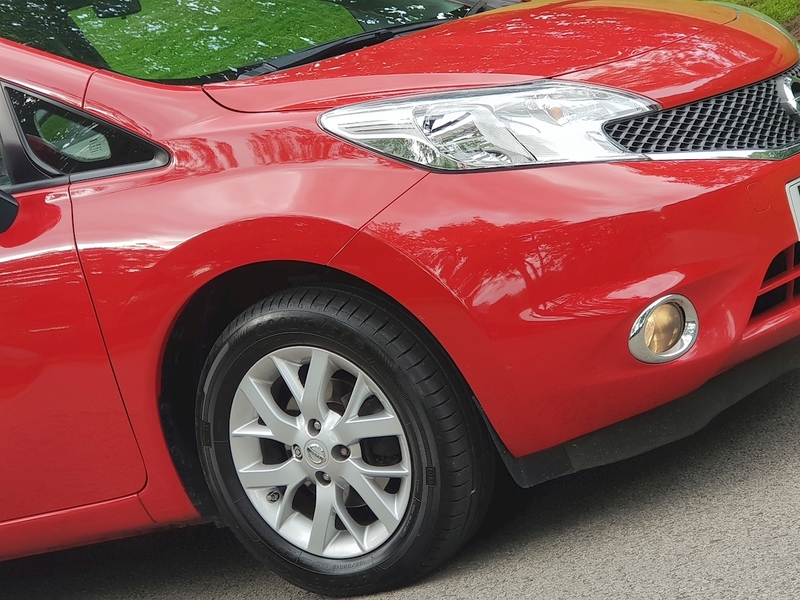 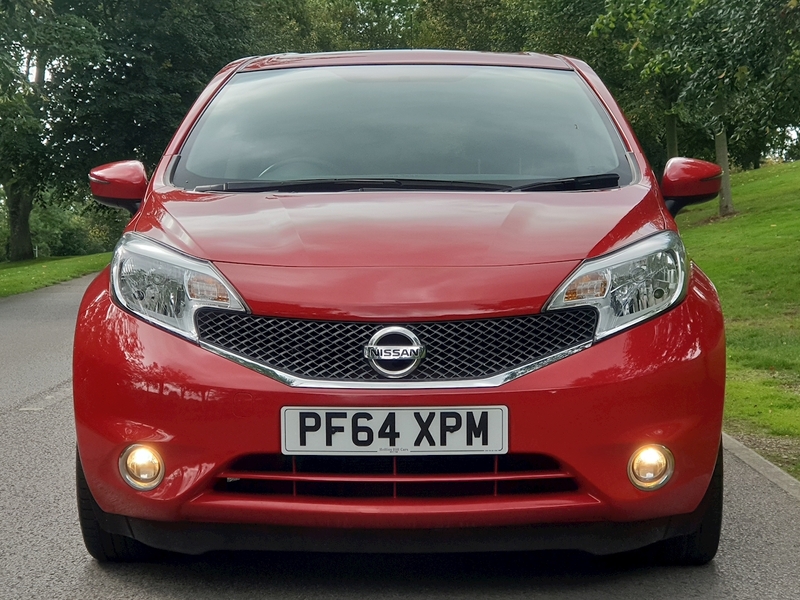 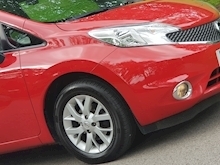 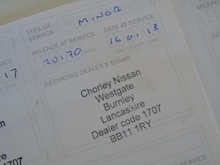 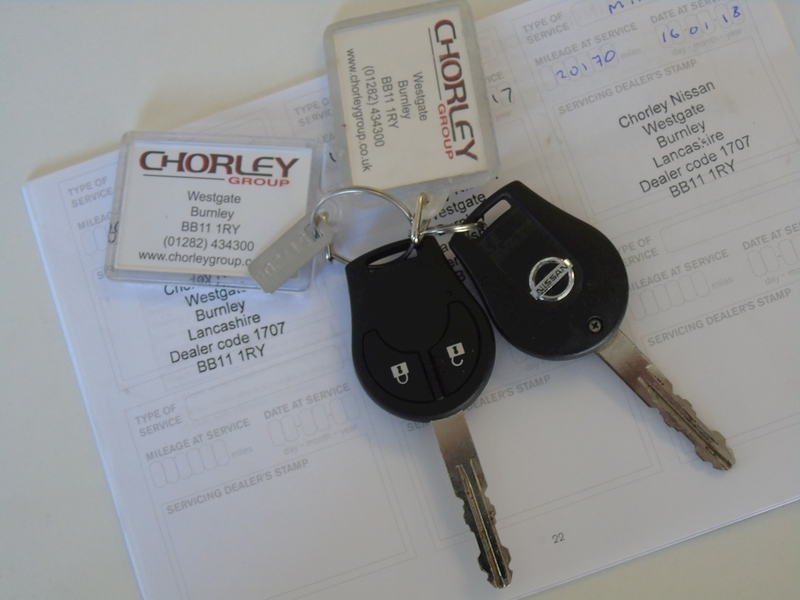 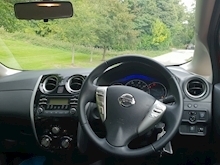 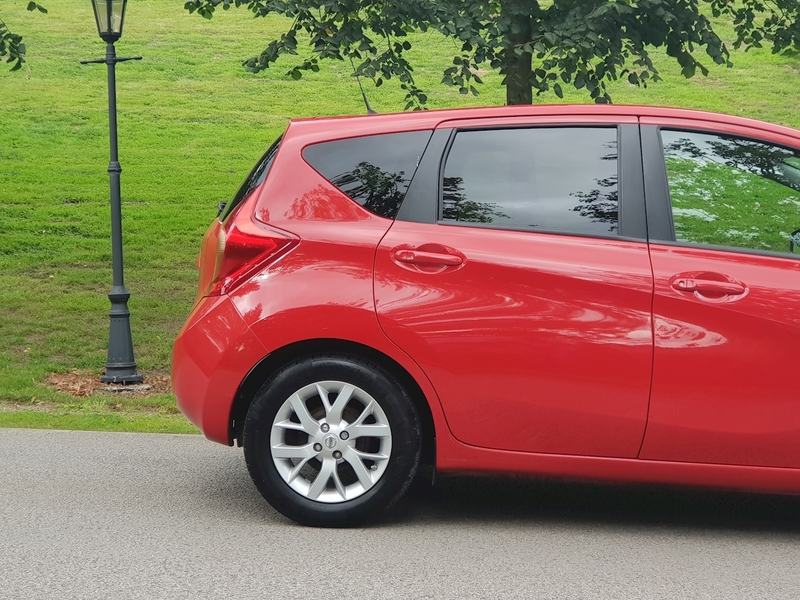 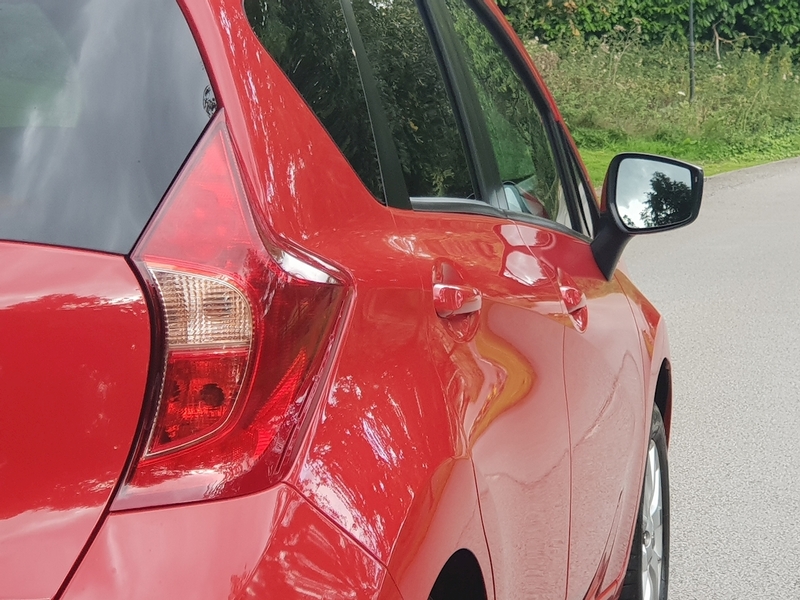 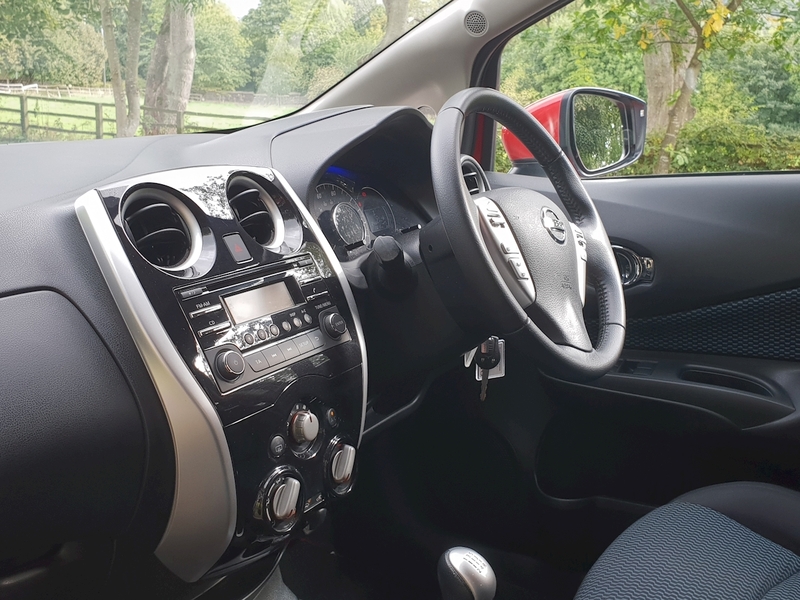 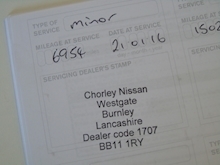 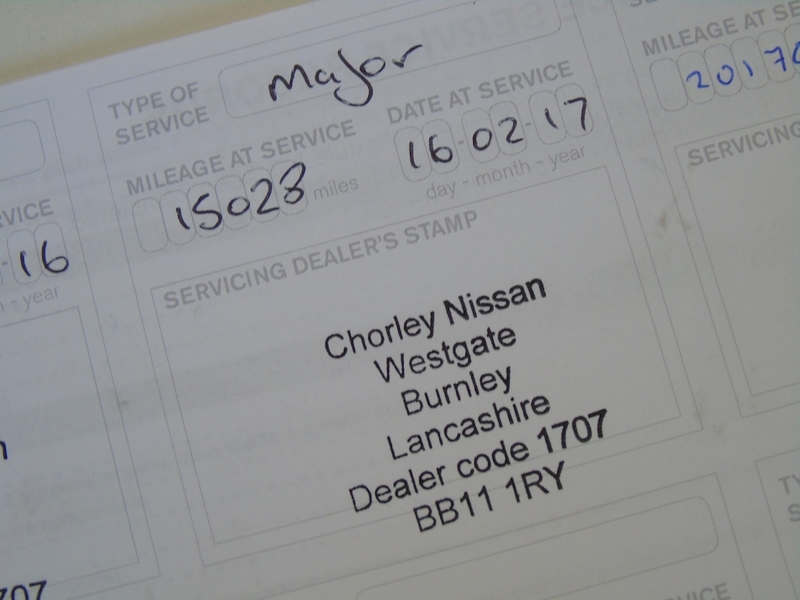 It has a full documented service history carried out by the Nissan main agents and it comes supplied with 12 months MOT and our own 56 point inspection for your peace of mind. 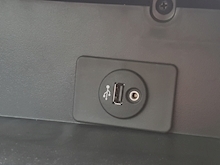 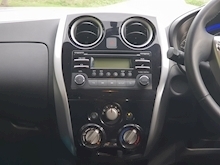 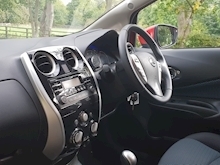 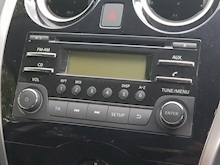 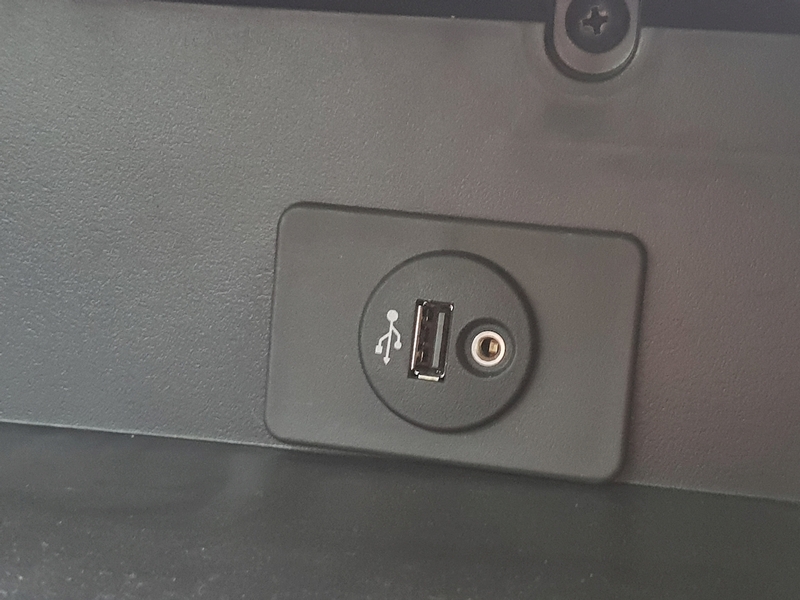 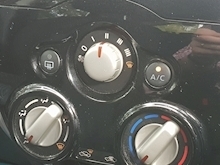 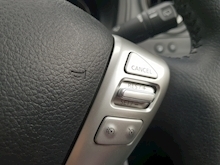 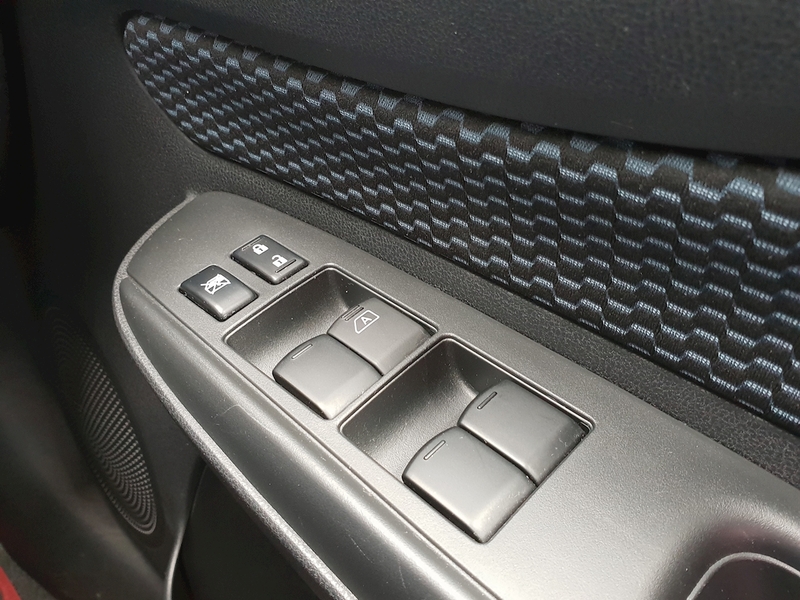 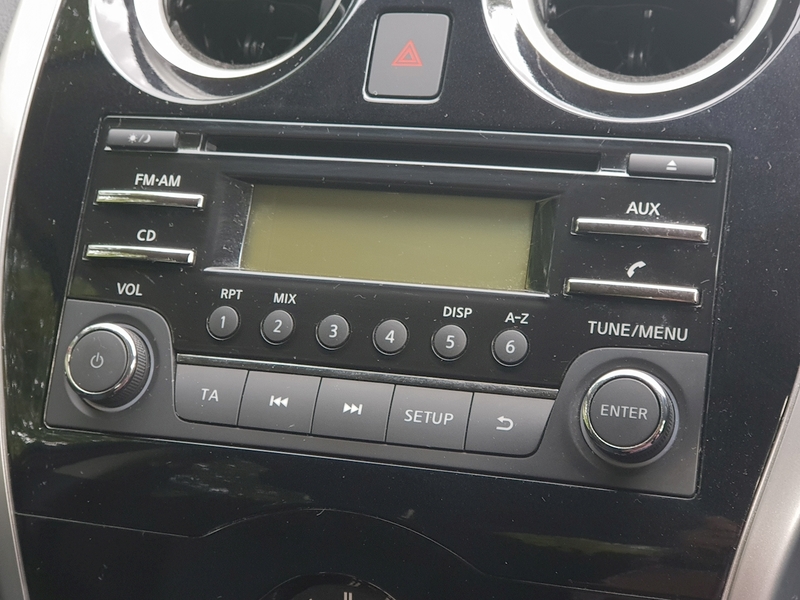 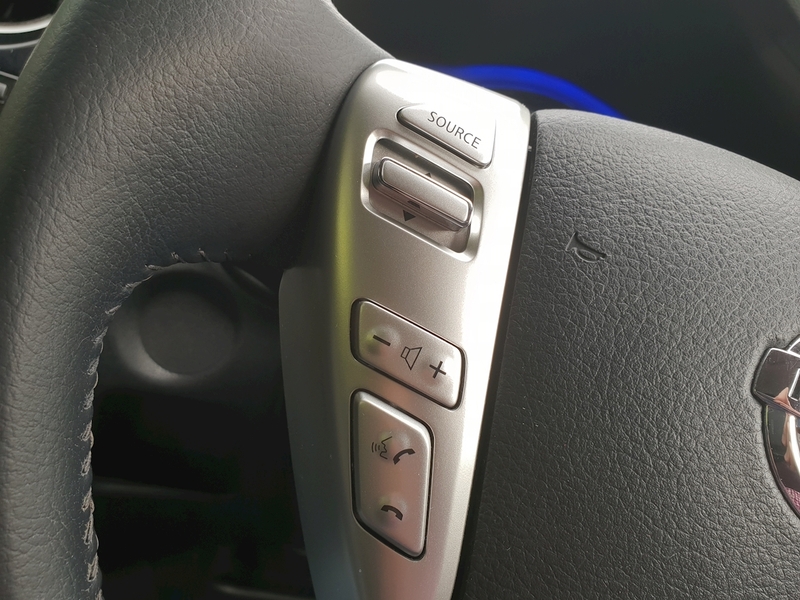 This car has an excellent specification including bluetooth telephone, cruise control and AUS & USB ports. 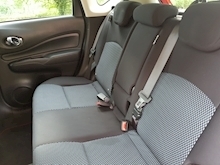 It is in fantastic condition inside and out and drives superbly.